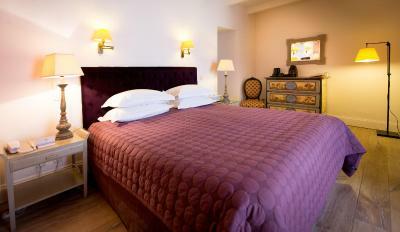 Lock in a great price for La Signoria – rated 9.5 by recent guests! The property is truly sumptuous and the pictures online truly don’t do it justice. Old school luxury meets moder and very high-end amenities. The staff are discrete and polite but very engaged and actually lots of fun. The property allows for complete privacy but also offers great public spaces from a great bar and restaurant terrace to a giant Hamam style jacuzzi room by the beautiful pool. The property is a gem. Beautiful rooms and even nicer surroundings. The staff was very professional and nice. Jacuzzi was an absolute fav! So was the view from the pool. Staff were absolutely fantastic - as was the breakfast! An outstanding hotel, one of the best places we have ever stayed in anywhere! 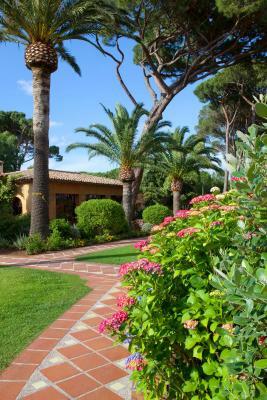 The location is so beautiful, with stunning gardens, wonderful pool and lovely bedroom. All of the staff were fantastic and made our stay a very relaxing one. 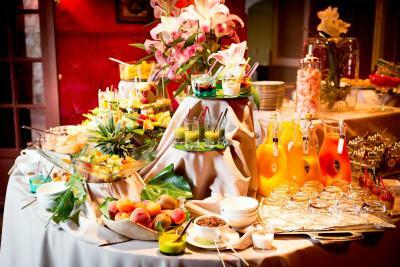 The food is absolutely delicious, particularly the breakfast buffet which not only looked amazing but tasted amazing too with an abundance of locally sourced produce. La Signoria is a very special place indeed. 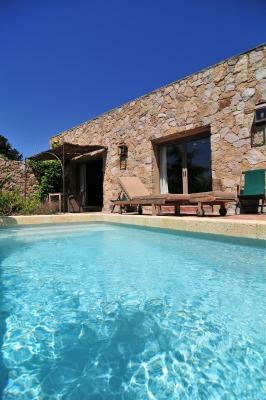 It is in a great location to explore Calvi, Vallee du Fango and many other places nearby. Many thanks to the team at La Signoria for making our stay so memorable and great. An incredibly luxurious hotel with a nice unique artistic flair, lovely staff, fabulous breakfast in gorgeous setting. Restaurant at hotel terrific, as is the lunch restaurant at beach ( and I say that as part of the food scene in SF) - you can't do much better than this hotel. Excellent staff and very good food, for breakfast and dinner alike. 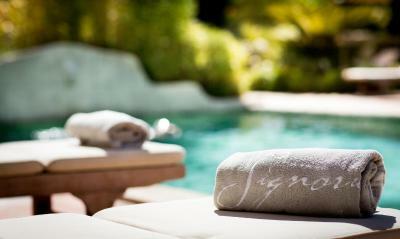 Perfect place to relax, amazing spa treatments, very nice service at the restaurant and bar. Big room was tastefully decorated. Pool was pleasant. 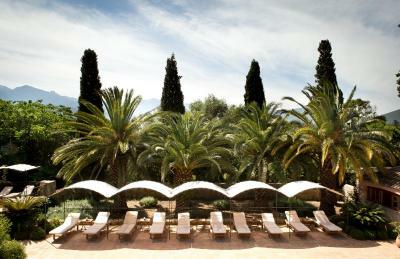 Offering an outdoor pool and a spa and health club, La Signoria is a 5-star property dating back from the 18th century in Calvi. Free Wi-Fi access is available. 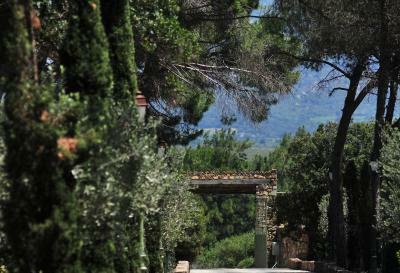 The property is 2 miles from Calvi Beach. 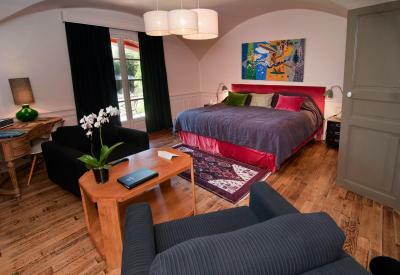 Each room here includes a TV, air conditioning and a minibar. You can enjoy garden views from the rooms. 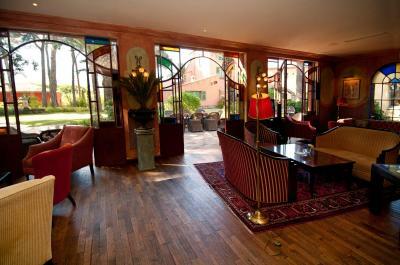 At La Signoria there is a gourmet restaurant and a fitness center. Other facilities offered at the property include luggage storage. Calvi - Sainte-Catherine Airport is just just over 1 miles away. 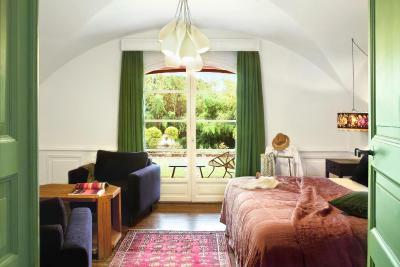 When would you like to stay at La Signoria? 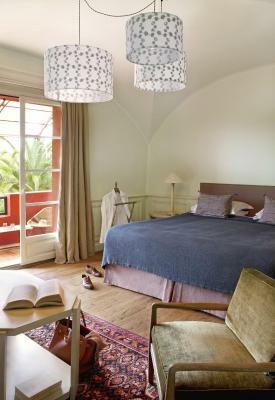 This suite features a bedroom with a sitting area, a dressing area, a bathroom in marble or ancient ceramic with shower and bathtub, or only bathtub, separate toilet, and a furnished terrace or balcony. 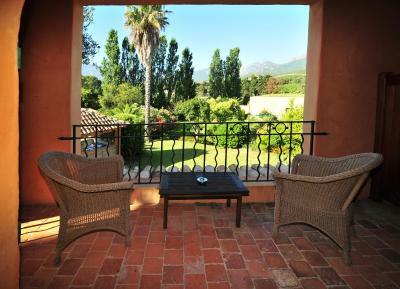 Guests can enjoy views of the park, garden and mountains. Floor space from 320 to 345 ft²; is made up of a bedroom, a cupboard, a bathroom, separate toilet. 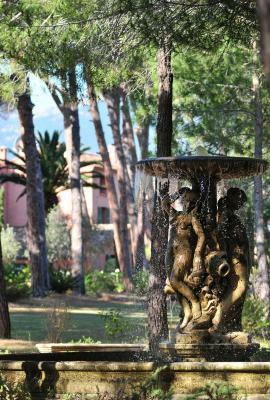 Guests can enjoy views of the park and garden. This suite features a separated lounge, a bedroom, a dressing, a bathroom in marble with shower and bathtub, separate toilet, and a terrace or a spacious balcony with a lounge in rattan. This family suite features 2 bedrooms, a dressing, 2 bathrooms with shower and bathtub, separated toilet, and a furnished terrace. This 1075 ft² villa features a terrace, private swimming pool and outdoor dining area. There are 2 bedrooms, a dressing, 2 bathrooms with shower and bathtub, separated toilet, and a living room. House Rules La Signoria takes special requests – add in the next step! All children under 2 years are charged EUR 50 per person per night in a crib. La Signoria accepts these cards and reserves the right to temporarily hold an amount prior to arrival. The restaurant is open from 12:30pm to 2pm and 7:30pm to 10:30pm. Unfortunately the biggest problem are the kids. When you pay a high price for an exclusive property you expect peace and tranquillity. Instead the (only) pool area was taken over by the kids. you could not have a second of peace and silence. Also there was a lack of staff outside the restaurants, which made it impossible to order a drink or a snack when at the pool or in the garden. Empty cups and glasses were sitting around for hours before being cleaned up. The prices for casual (poolside) drinks and lunch snacks were on the high side. 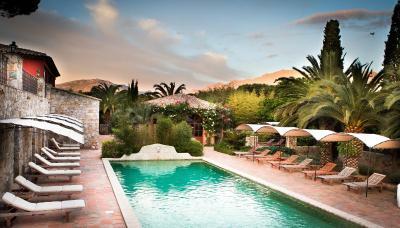 Beautiful and relaxing 5 star hotel just outside of Calvi, Corsica with high quality food and services. Dining is limited to the one restaurant on site offering a fixed price lunch and dinner menus. Food is exceptional and truly worth it but would be nice to be able to combine with a more casual bite option and also service by the pool. I'd be hard-pressed to come up with something. Ok- our toilet didn't flush, but both times someone came to fix within a minute of calling! Beach is 10 mins drive from hotel. Hotel does not have its own beach club, but partners up with one of Clavi's local beach clubs, and it's not so good - definitely not up to the hotel's standards. There is not 5 star feel when on the beach, which is a big minus. Territory a bit empty, as if too large to be tended well. Military airport nearby. Some rooms (like ours) has partial view of a parking lot. Very expensive even for excellent quality.